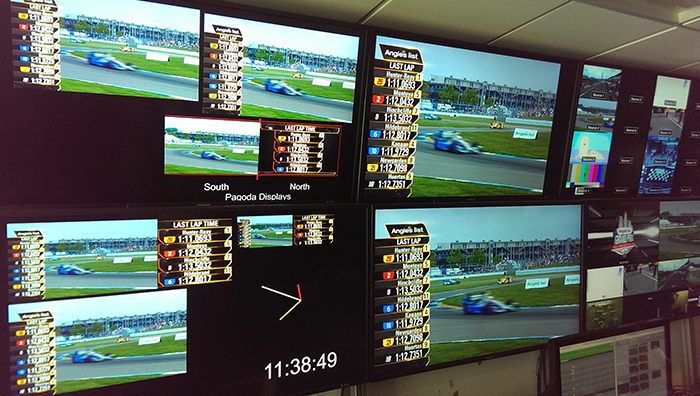 Panasonic and the Indianapolis Motor Speedway teamed up with Astucemedia to design, develop, and deliver real-time graphics & data integration for Indy Lights, Pro Mazda, USF2000, Angies List Grand Prix, and Indianapolis 500 series at the Indianapolis Motor Speedway. 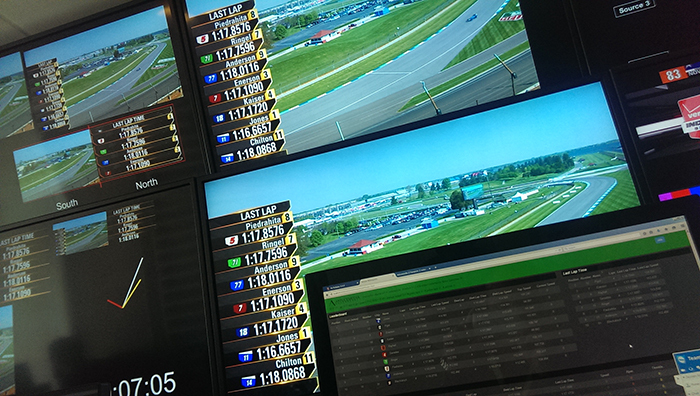 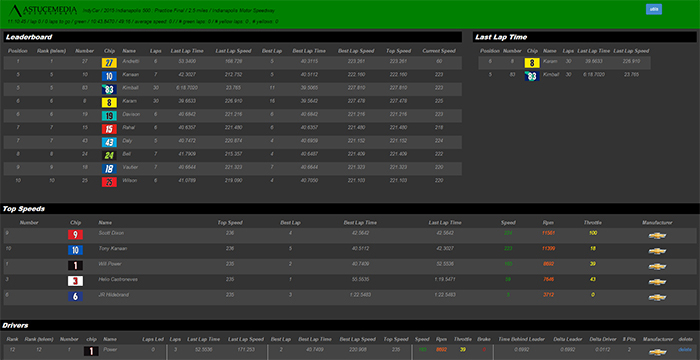 The Astucemedia motorsports application drives live data and telemetry for IndyCar, NASCAR, and MotoGP. 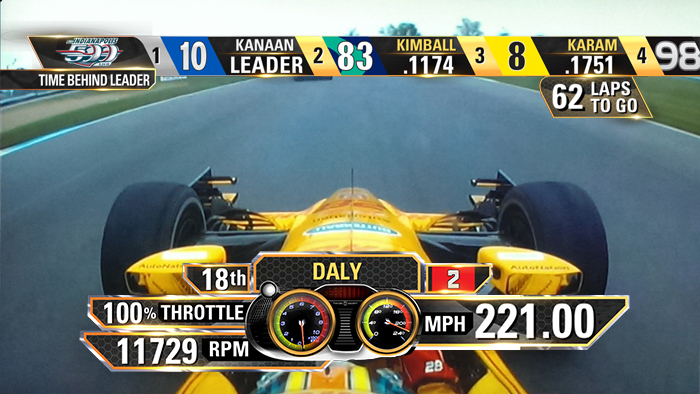 Astucemedia powers data driven content to 20 Panasonic LED screens around the track using Astucemedia motorsports application paired with Astucemedia vizrt plugins to showcase graphics on Viz Engines to more than 300,000 fans. 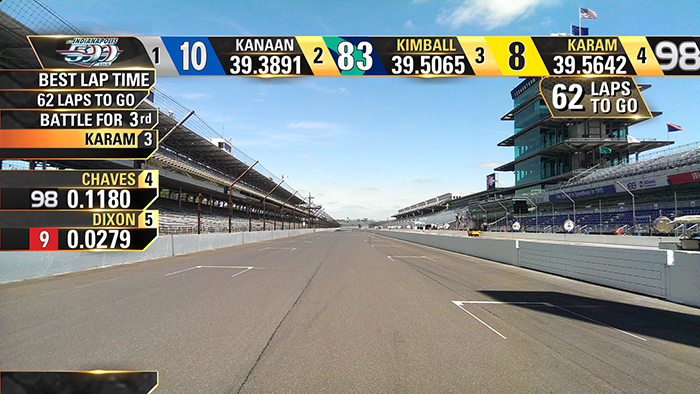 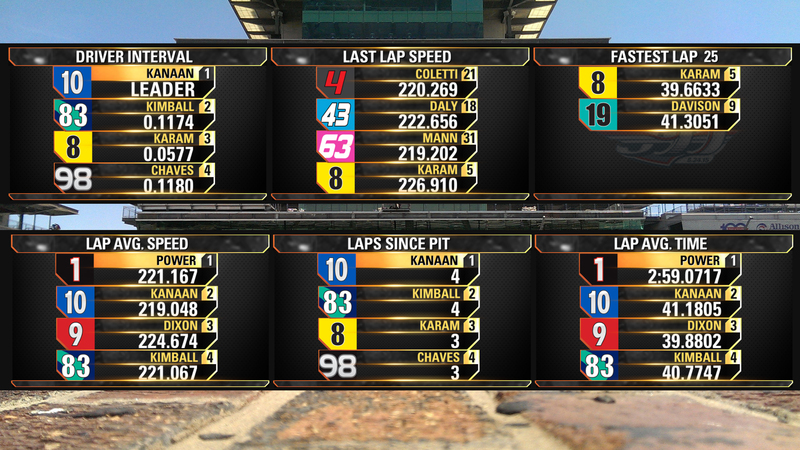 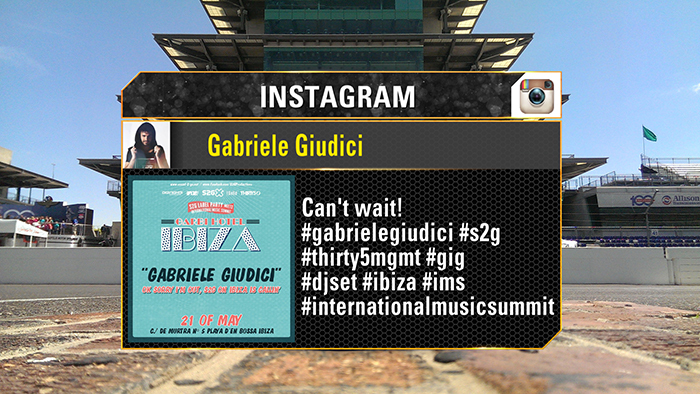 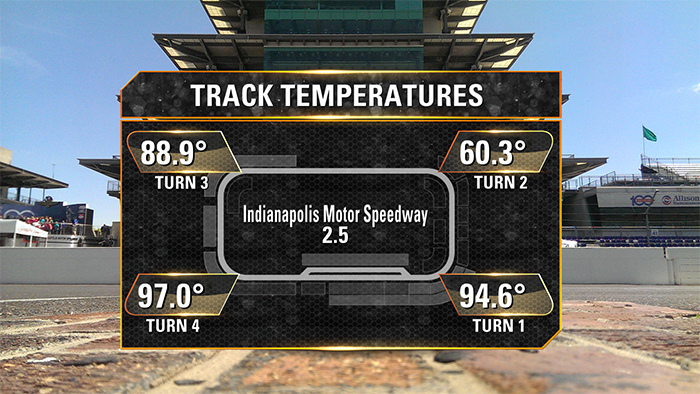 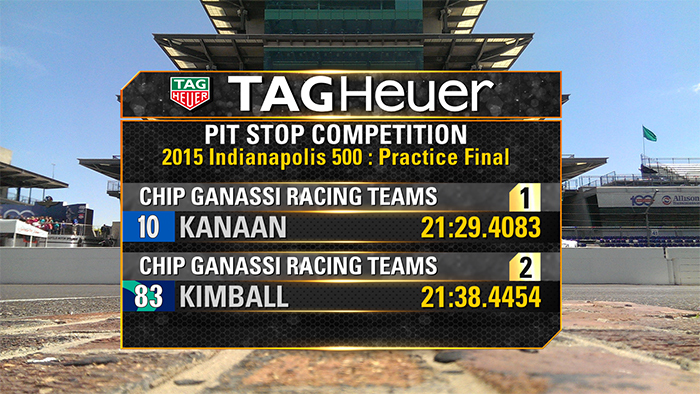 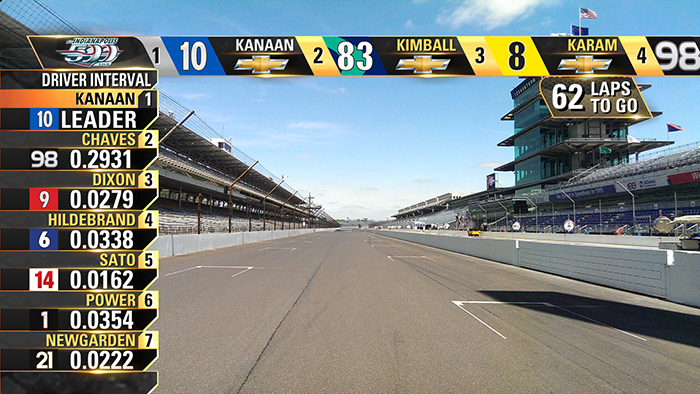 Astucemedia continues to power and deliver real time graphics and support for the 2016 season including the 100th running of the Indianapolis 500.